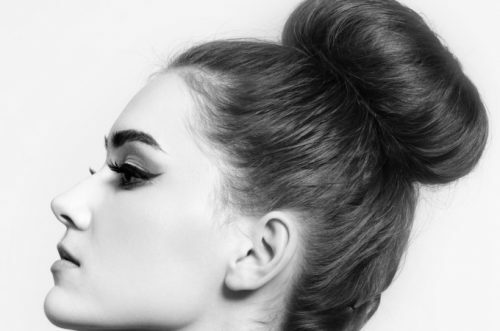 This summer, braids were all the rage, but heading into the fall, there’s no style that can compete with the easy-to-master, chic sock bun. During the verdant months of summer, the sweet smell of marigolds and roses can fill the air with a delightfully intoxicating aroma. 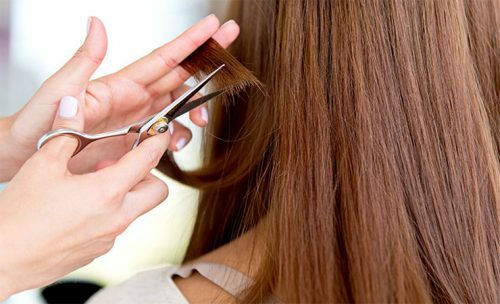 During the summer months, the last thing you probably want to do is whip out your blowdryer and flat iron and try to heat your hair into submission. Emma Stone is no stranger to Hollywood’s best-dressed list, and she’s not going to give up her fashionista status anytime soon. Braids are everywhere lately, which is great news if you’re looking for an easy way to add a fun element to your regular hairstyle. 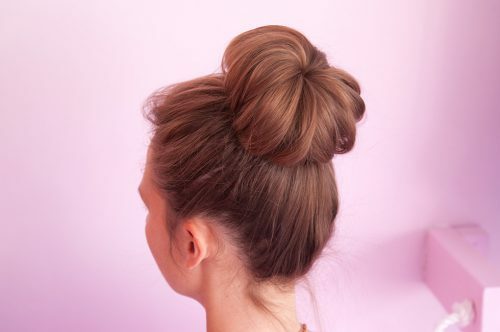 If you’re looking for ways to update your go-to bun, One Tree Hill’s Shantel VanSanten recently wore a cute version that’s totally easy to pull off, reports Glamour Magazine’s beauty blog. Curling your hair can take a lot of work. Celebrities and real gals everywhere are getting in on the bangs trend. 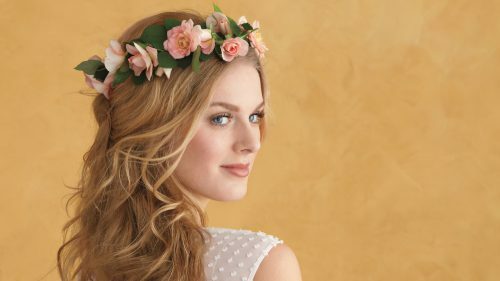 There are many myths and rumors circulating that have to do with hair trims.